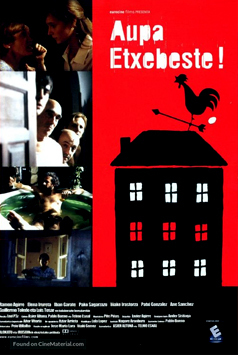 Centuries ago the Basque country was subsumed by the nation-states of Spain and France. Today what that means in political administrative terms is that the Basque country is divided into three parts:Iparralde (Payis Basque), Navarre (Navarra) & Euskadi (Pais Vasco). Except for a time during the medieval period when the geographic region of what is today the Basque Country was politically unified as the kingdom of Navarre, Euskal Herria has been divided politically. Spain and France settled upon their border in the 17th century following the usual formula: those with the biggest armies get to draw the lines on the map. The Basques did not have a large army, so they had no real say in what became the border which ended up dividing the Basque Country. These three historical regions again joined together (the earlier example was during the Spanish Civil War era of the 1930s) to form a distinct entity as one of Spain's autonomous regions and they called themselves Euskadi, to which we refer to as the Basque Government with which we continue to maintain consistent relations because of their interest in connecting with Basque of the Diaspora. General French elections determine the course of affairs in the Iparralde becasue the Basque region is relatively small in size and population. Then since the late 1970s the people of Nafarroa have elected their own representatives who relate to the central government of Spain. Meanwhile the people of Euskadi also elect their own representatives, who also interact with the central government of Spain. These divisions make it somewhat problematical as to what to use as names. 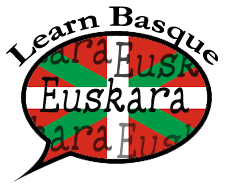 Euskal Herria meaning land of the Basques is the general catch-all for all seven historical regions. Sabino Arana, the founder of modern Basque nationalism, coined the term Euskadi but its application never quite extended throughout all the regions, and today it serves as the official name for the Basque Government though its specific application is only in the coalition of three provinces (Araba, Bizkaia & Gipuzkoa) that have joined together to form an autonomous government. Meanwhile Navarre uses its own name for its region. 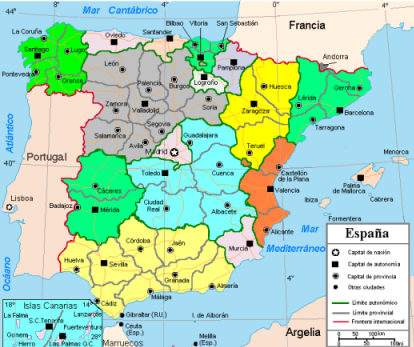 The northern regions do not comprise their own autonomous government and thus have no formal name, though Basques often refer to the area as the Iparralde (northern part). Nafarroa and Euskadi follow a parliamentary process which requires that a majority come together to form a government. In the United States, in contrast, this is not needed because the American system is based on two dominant parties. Whichever party wins, that party in America (either Republican or Democrat) gets to form the government (e.g., appoint cabinet members, control of Congress, etc.). In this alternative democratic system, the majority gets to form the new government, but if there is not a single party with a majority, then two or more parties must join together to form a governing majority coalition. The various French administrative departments. Number 64 includes the historical territories of Lapurdi, Nafarroa Beherea and Zuberoa.